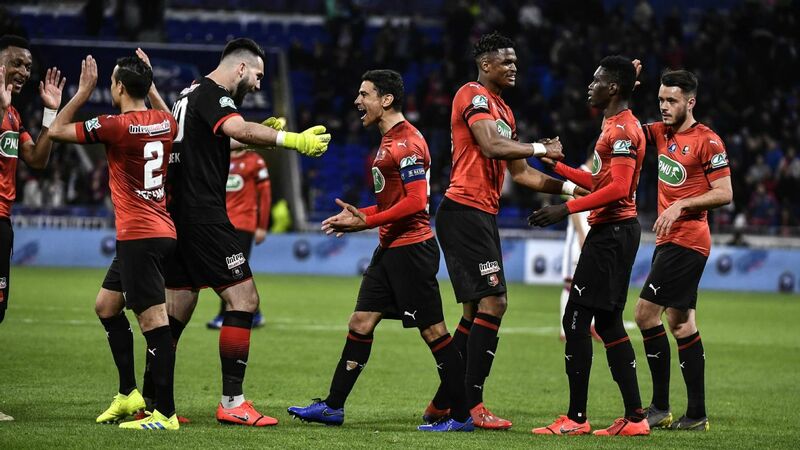 Guingamp advanced to the Coupe de France semifinals on Thursday. 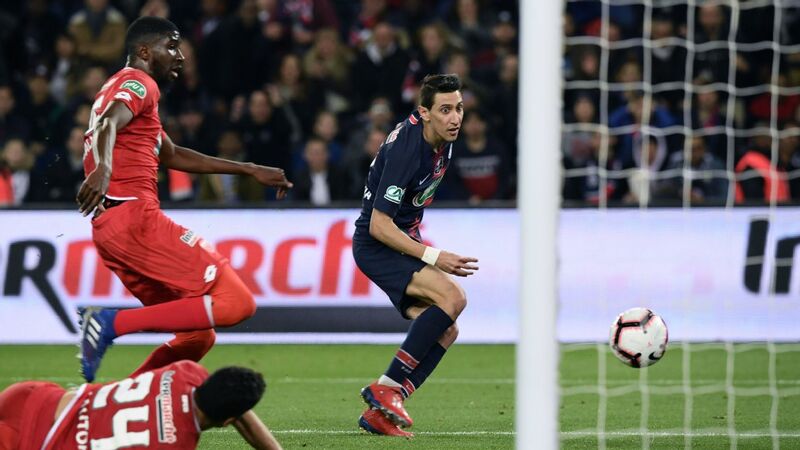 Guingamp took the lead after just three minutes when Christophe Mandanne lashed in from six yards following a badly cleared corner, but Christophe Gourmelon levelled with a mis-hit effort that looped in from 12 yards. 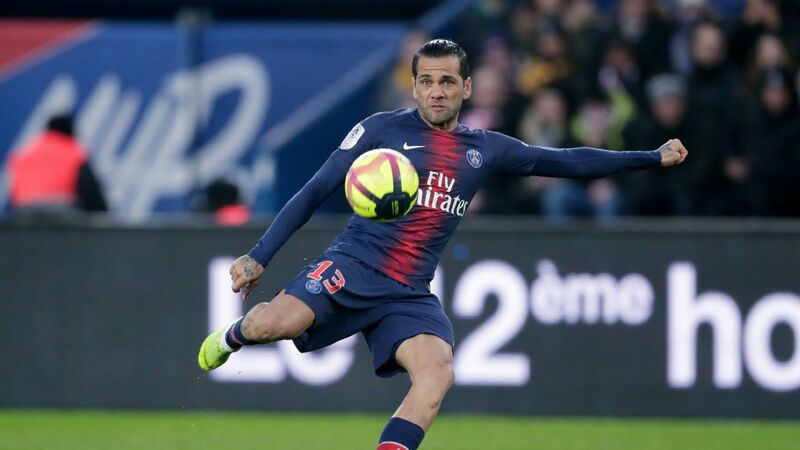 The underdogs gave Guingamp a serious scare in the second half at Lorient's Stade Yves Allainmat, but just as extra time beckoned, Beauvue secured a 2-1 win and a semifinal spot for his side. 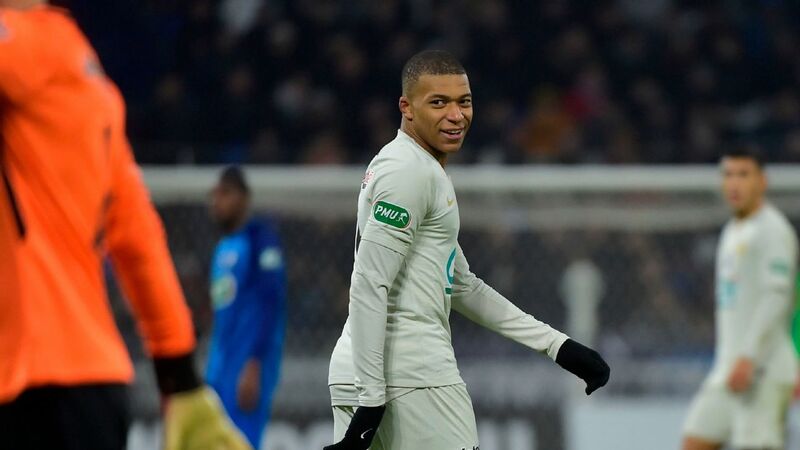 Elsewhere, Auxerre needed penalties to book their own place in the last four against fellow Ligue 2 side Brest, with the sides sharing 120 goalless minutes before spot-kicks commenced. Auxerre won the shootout 4-2, with Youssef Adnane and Simon Falette missing for Brest before Frederic Sammaritano converted the deciding penalty.